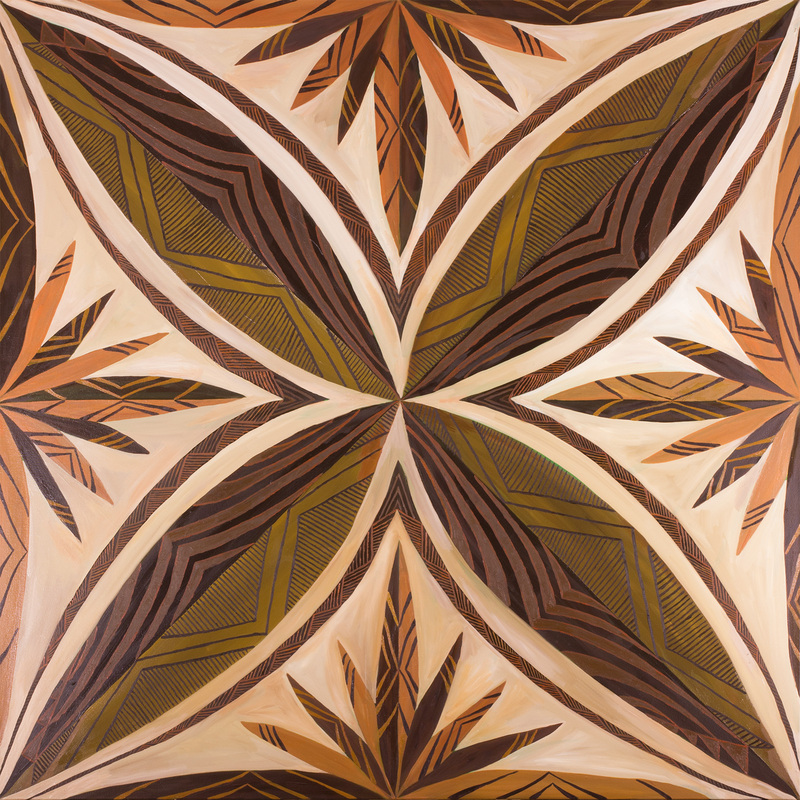 This painting 'Siapo' is named in honor of the Siapo artwork of Samoa and Polynesian cultures which have developed vartions of the artwork and named differently. Check out Pasefika's store on Zazzle for high quality prints of Jon Apisa's paintings. Contact Pasefika about purchasing orignal Samoan and Polynesian Artwork. Contact Pasefika about commissioning custom artwork.